Welcome to the last issue of Hermes before a well earned half term break. 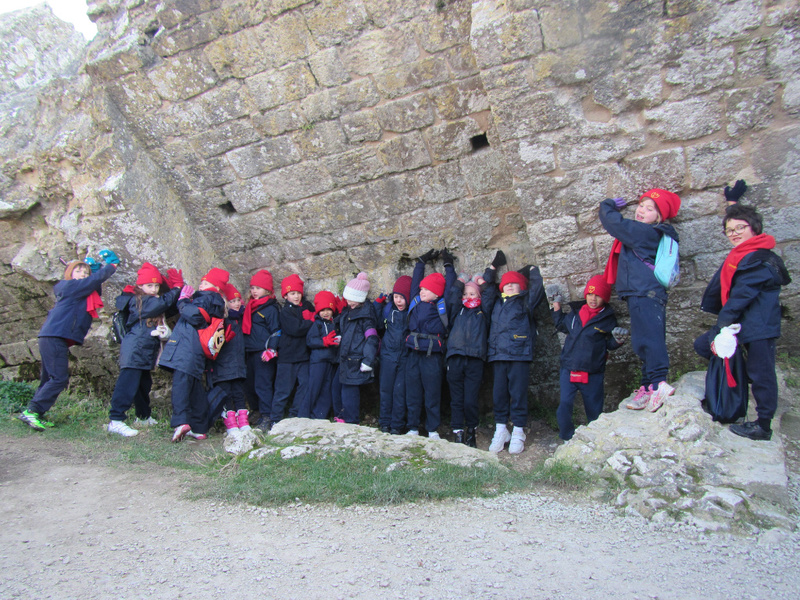 We have all the news from school including a great trip to Corfe Castle. Enjoy this edition!